Enough people have asked “Why Romania”, and while I think “why not?” is a perfectly adequate answer, it’s not the truth. The beginnings of the story lie in the attached blog post I wrote. Ever since I read that book, and another about the same battle, I have just felt a desire to come here. Well, that, and stunning Romanian women, and castles, and Dracula….what else could one ask for? 72 years ago today Operation Tidal Wave was launched against Nazi oilfields in Ploesti, Romania. According to Wikipedia it was one of the costliest operations in Europe with 53 aircraft and 660 aircrewmen lost. I have a couple books on the subject, but I’ll use those numbers for illustration. The “Lucky” and part of her crew before Operation Tidal Wave. “Some of the Libs [B-24 Liberators] landed in Turkey – some of them even got down okay in Romania – some landed in Malta – some even went on and found freshly conquered fields in Sicily to land on. Capt. 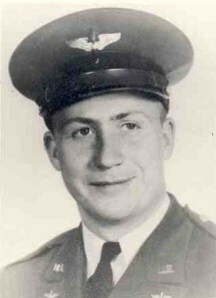 Harold Kendall, from Charlton, Iowa, was one of the joes who landed in Sicily. citation: I don’t have it in front of me, but if you want it, I can find it. 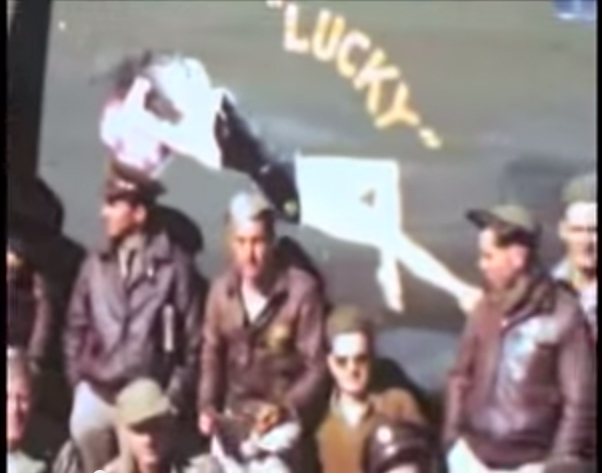 All that being said, I have been unable to actually identify my uncle in any of the crew photos associated with the “Lucky” or Harold “Hap” Kendall’s crew. My information comes from various sources identifying him as the navigator of that crew. Thinking today of the heroes of that day, those that survived and those that were lost, and of the good people of Romania who, by most accounts, were hospitable and helpful to our downed airmen.